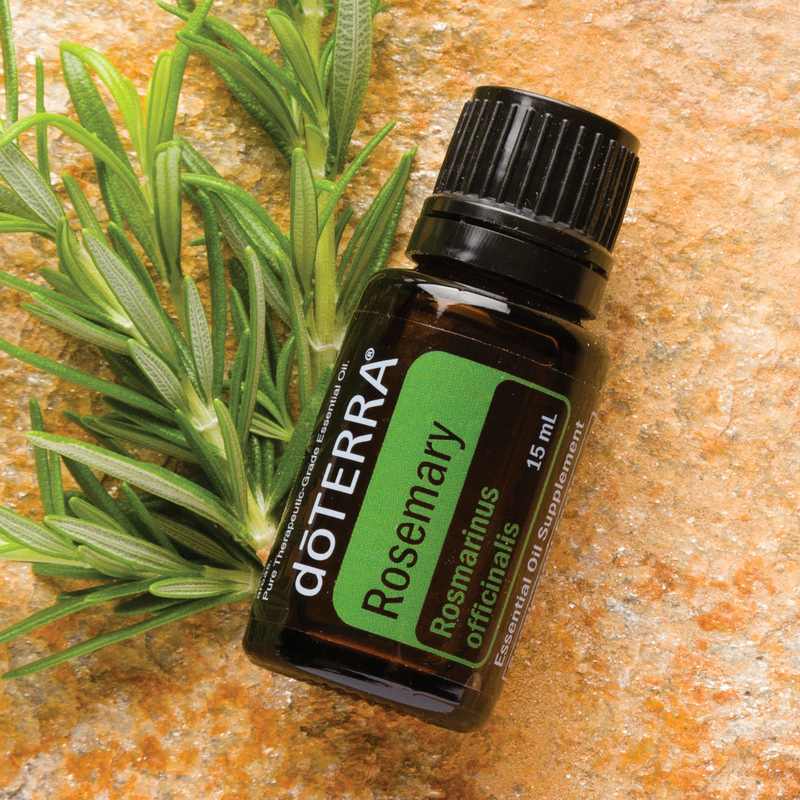 This page gives a basic overview of some essential oils to use for increased energy and focus. 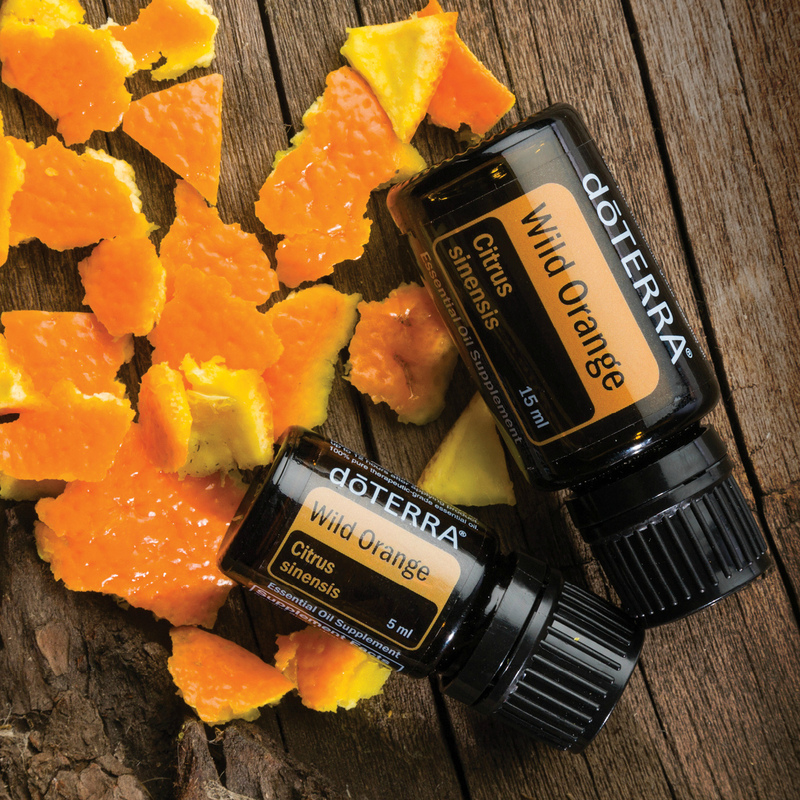 For a more in-depth information on additional oils plus diffuser and roller bottle blend recipes, jump to this article! 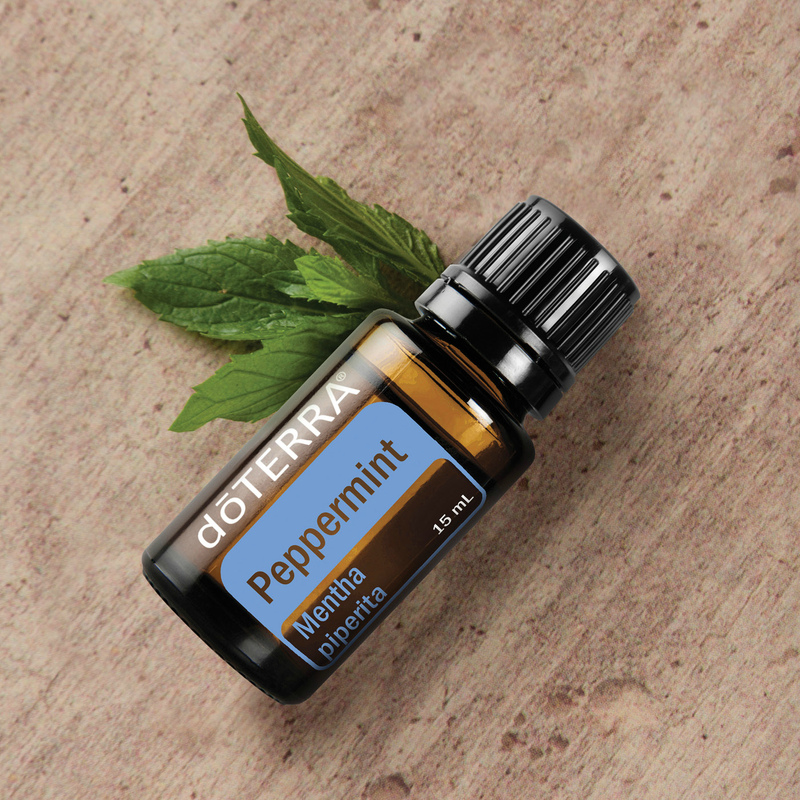 Calm and Collected Roller Bottle Blend: Basil and Peppermint relieve stress and center the emotions, while inspiring an alert, attentive mind. 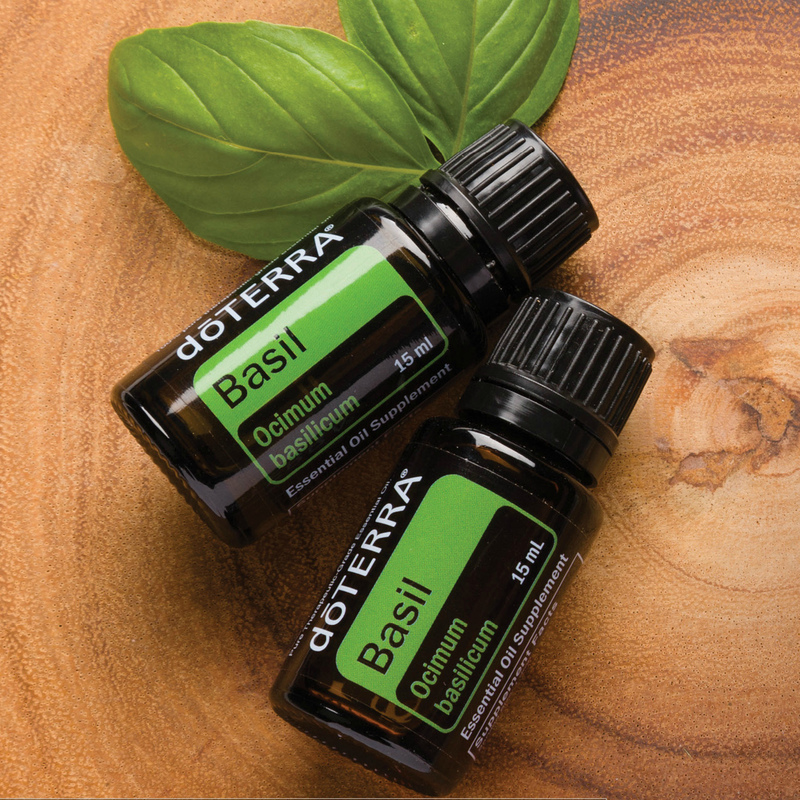 Drop 12 drops Basil and 6 drops Peppermint into a 10 ml roller bottle. Top off with fractionated coconut oil. Roll on back of neck, inside of arms, or chest when needed. Stress Relieving Foot Soak: 1 cup Epsom salt + 2 cups baking soda + 25 drops Rosemary. Thoroughly combine all ingredients and place in an airtight jar for storage. Fill your foot bath with hot water. Add 1/4 cup of the mixture to the water and stir. Soak your feet for about 20 minutes. Relax! Dry feet with a towel. Follow with a moisturizer (ointment, carrier oil, body butter, or lotion) mixed with 1 or 2 drops of frankincense. The “energy” for life comes from within the mitochondria of each of our cells. 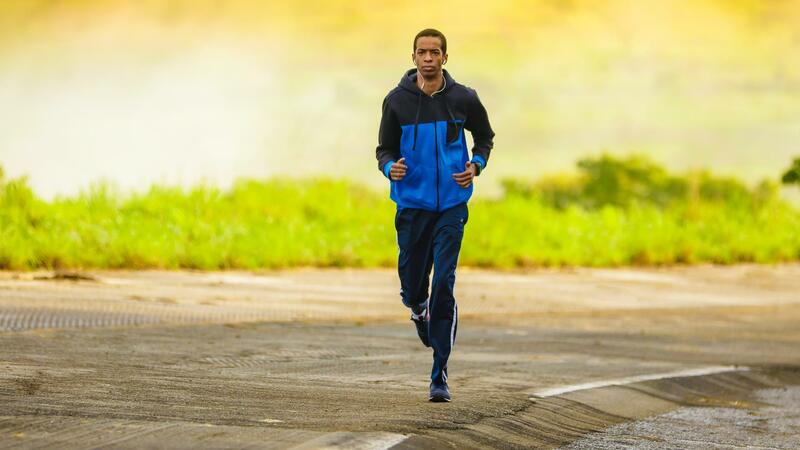 As we age, our body’s mitochondrial function becomes less efficient. This leaves us with lower levels of energy and more toxic cellular exhaust. Some people try to boost their energy levels through caffeine and other stimulants that can provide a quick buzz, but often leave us feeling worse. Acetyl-L-carnitine supports mental health, mitochondrial function, and circulation to the brain. Oligonol is a unique and powerful antioxidant blend that combines biologically-active polyphenols from lychee fruit and green tea in a form that allows them to be quickly absorbed. It is effective at protecting cells against free radicals and oxidation. 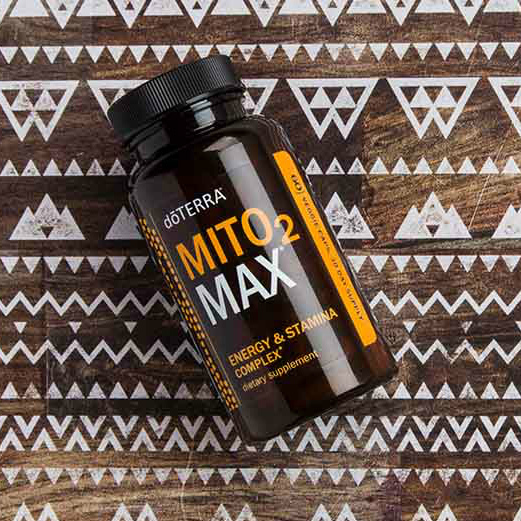 It also helps support improved circulation and energy, both of which are important to overall healthy aging. Ashwagandha root extract boosts energy levels and supports immunity and libido, while also having positive effects on mood, sleep, and stress. I'd love to help you learn more about these oils/supplements and how to get them at the best possible wholesale prices. Click here to schedule your free 30-minute wellness consultation, during which we will customize a daily usage protocol to fit your particular needs!